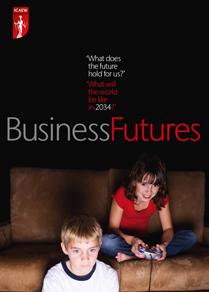 Home > News > BusinessFutures: what will the world be like in 2034? Last year ICAEW launched the BusinessFutures project in Liverpool, at the International Festival for Business, which explored the issues that will affect businesses over the next 20 years. Four key issues including changing education needs, demand for water, ageing population and changes in tax regimes were discussed in the 2014 report. This year we have establishes three new groups which we will look at the impact in how we access energy, new developments in urbanisation and changes in public spending. 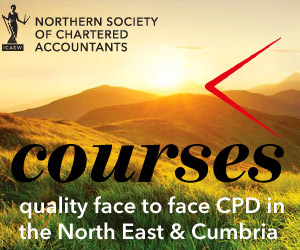 We are holding a roundtable breakfast event in Newcastle on 12 May to discuss these new themes and we are looking for ICAEW younger members to join us to share their views – as well as meet other members of Northern Society, NEYCAG and NCASS. For more details on the breakfast event at St James’ Park, together with details on how to reserve your place for breakfast see the details on our events pages: BusinessFutures breakfast seminar. What is the impact of mega cities? Is government debt bad for business?